Large number of data sheets are added every day, these sheets are required to be synchronized so it can be used readily without any glitches, companies may find it exhausting to do so. Some may not have the capacity to hire an in-house department to do such job and have no option but to do it themselves which, focusing on company core competencies are compromised. Full-text Data capture; OCR and sorts. 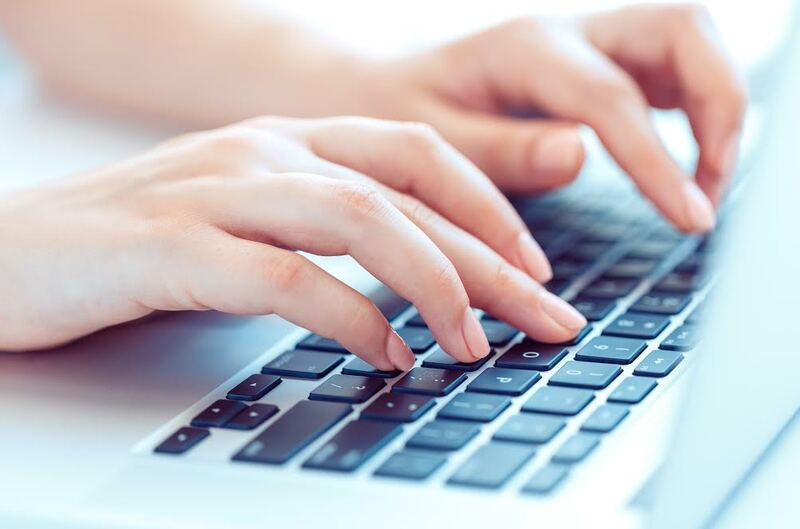 How Convenient is Data Entry Service? It ensures systematic storage and data management of various platforms lest it becomes indexed, more logical and promptly available when needed to take immediate company decisions. Outsourcing your data entry activities means allowing yourself to focus on managing your business. You and your team will be solely focused on fulfilling your jobs. Less overworked employees will result to higher productivity. Letting us fulfill your Data Entry activities results to an improved output as data will be encoded by an expert. With proficiency and strategies applied, you can anticipate swift turnaround time of data in its optimal quality. Excellent Data Entry results are only obtained through acquiring skillful and efficient professional to do the work. One must be able to thoroughly comprehend and handle information within a specific time. Keen attention to details with excellent monitoring, assessment and verification skills.